This week we thought it would be fun to help you out with some more ballet themed party ideas. Have you ever thought of doing a ballet themed pass the parcel? Well we’re here to help! Below are some handy forfeits you are free to use to wrap up into your parcel. Whatever kind of party you’re organising (birthday, Christmas etc), any kids who love the world of ballet will have great fun with these forfeits. Do a princess walk around the circle. Do Good toes, Naughty toes. Tell this ballet joke: What is a pigs favourite ballet? Swine Lake! Have a go at a pirouette. Can you do Second Position (ask someone else to help if you don’t know it). Have a go at an arabesque (you can do it!). Tell this ballet joke: What do you call a dancing lamb? A baa-lerina! Try First Position (if you don’t know it ask if anyone can help). Can you raise your arms up like a ballerina? Do ballerina steps over to one of your friends and tickle them! Tell everyone your favourite ballet show. Show everyone your best ballet move. Point your toes, just like Twinklesteps. Wave a magic wand, as if putting a spell on the Growling Goblin. Imagine you have magic flying wristbands on like Jett and fly around the room. Pretend to be the Growling Goblin and grumpily move around the circle. Imagine you are Twinklesteps and practice a ballet move (don’t forget to point your toes). So there you go. We hope you enjoyed our ballet forfeits and find them helpful. We’ve even attached them as a PDF so you can just print them out and cut them up! If you’re stuck for a ballet themed prize for the middle, how about our ballet adventure book? 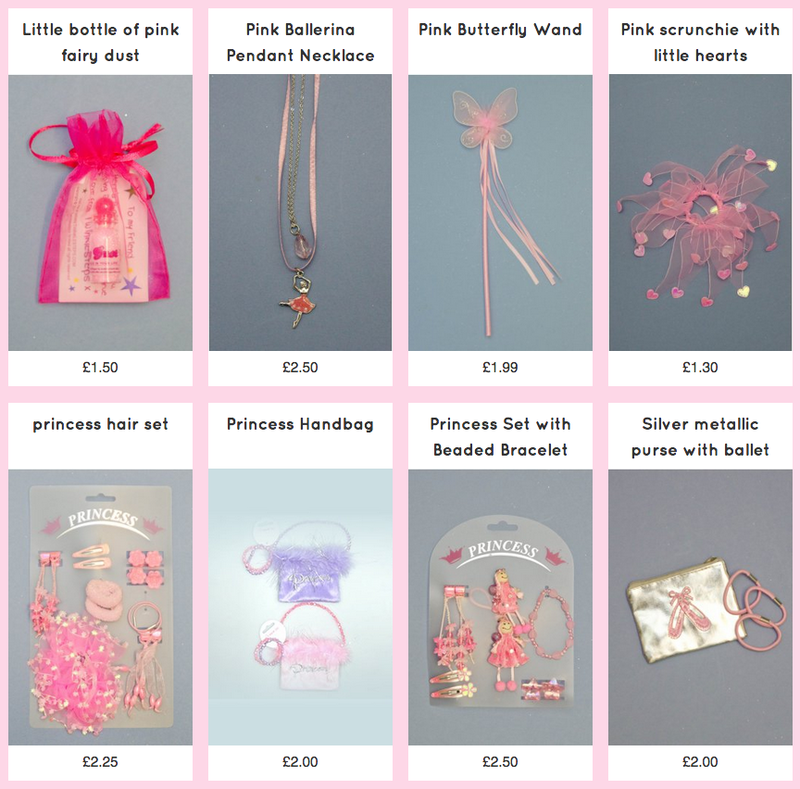 You can buy it here, along with lots of accessories to put in each layer of the parcel or to give out as extra prizes. Enjoy your ballerina party and don’t forget to let us know how it goes over on our Facebook page. We also have lots of other ballet themed party ideas here on our blog. 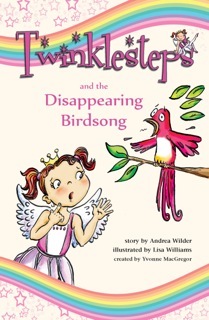 This entry was posted in Ballet Craft & Play, Ballet Games & Colouring, Ballet inspiration and tagged ballet, ballet themed party, party, pass the parcel forfeits on December 7, 2015 by twinklesteps. We love birthdays here at Twinklesteps and know that ballet themed parties are a great way to celebrate a love of ballet and dance with all of our budding ballerinas out there. So this week we’re delighted to share with you some ideas for a Twinklesteps themed birthday party. Yey! First off we wanted to put together some fab making and moving activities your young party goers will love (Pssst…don’t forget to scroll further down for party bag ideas from our shop). 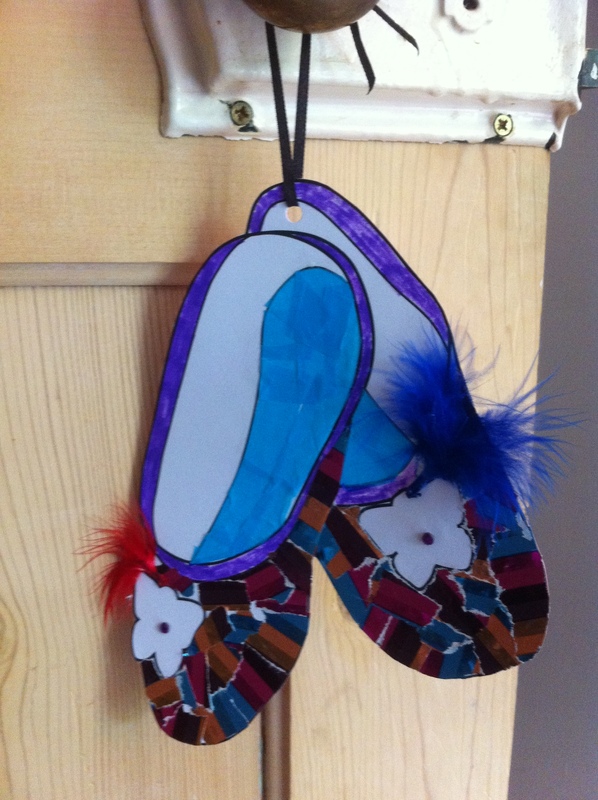 1) Decorate your own ballet shoes (read more and download the template for free here). 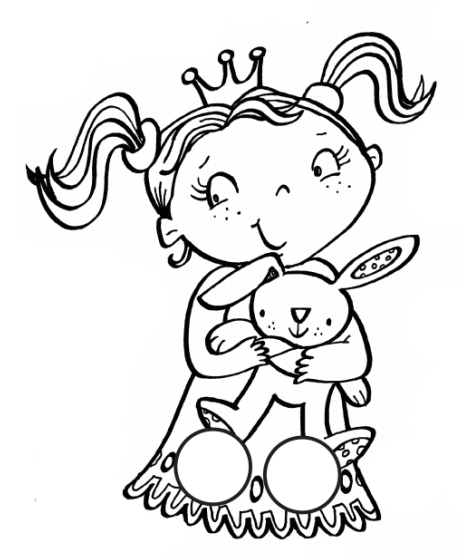 2) Make a Twinklesteps dancing puppet (read more and download the template for free here). 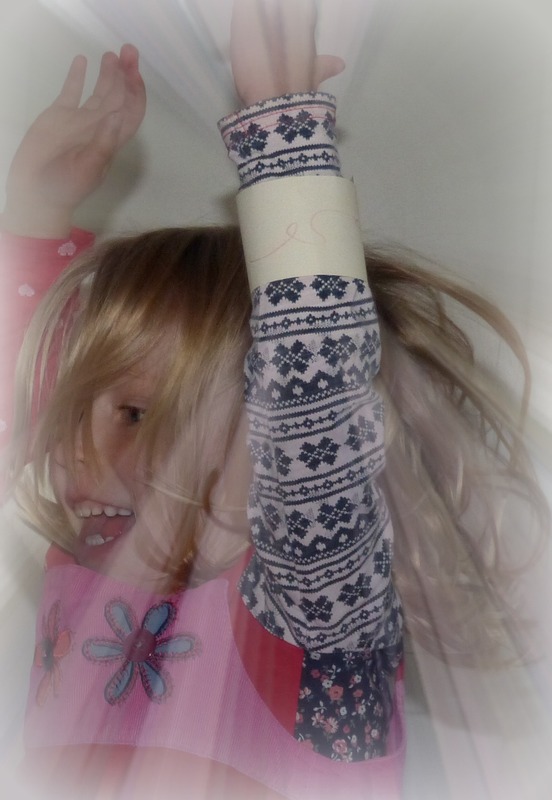 3) Get everyone up and moving with these magical flying wrist bands just like Jett’s (get this craft activity here). 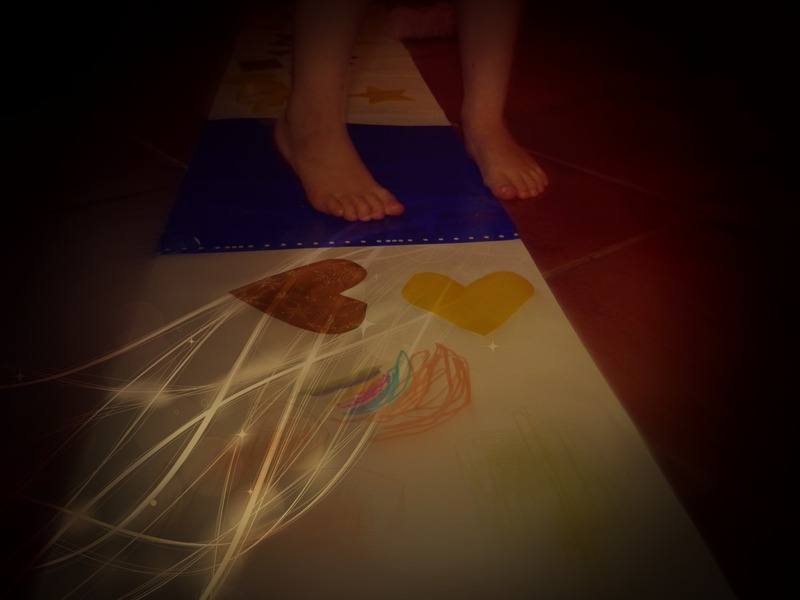 4) Make an imagination dance mat to get your young party goers exploring as a team (find out how here). Now you’ve got your activities sorted, we have all sorts of party bag ideas for you. From little purses with hair bobbles to take to ballet class, to a ballerina necklace and fairy wand. View these goodies and other fun party bag ideas over in our shop. 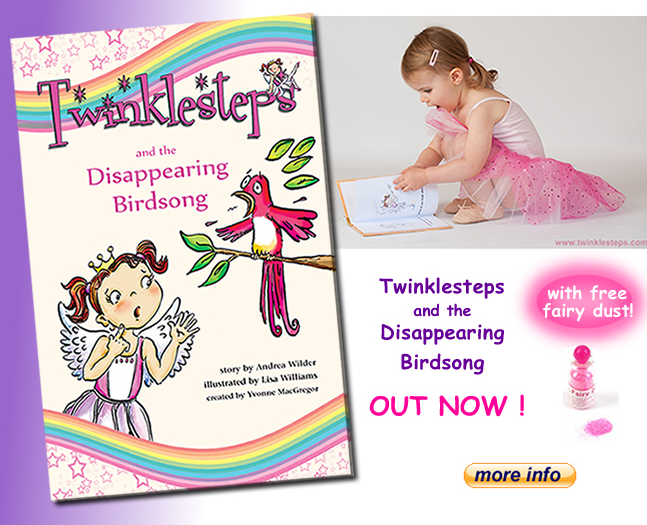 For a really special present for the party bag our ballet adventure story book ‘Twinklesteps and the Disappearing Birdsong’ would make a great present. You could also read the story out at the end of the party as a lovely finishing touch before home time. Click here to view it in our shop. We hope your child has an amazing party full of fun and excitement. Let us know how it goes and what other ideas you come up with by commenting below or over on our Facebook page. This entry was posted in Ballet Craft & Play, Ballet inspiration, Twinklesteps products and tagged ballet, ballet adventure book, ballet themed party, birthday, children, Dance, twinklesteps on July 14, 2015 by twinklesteps.